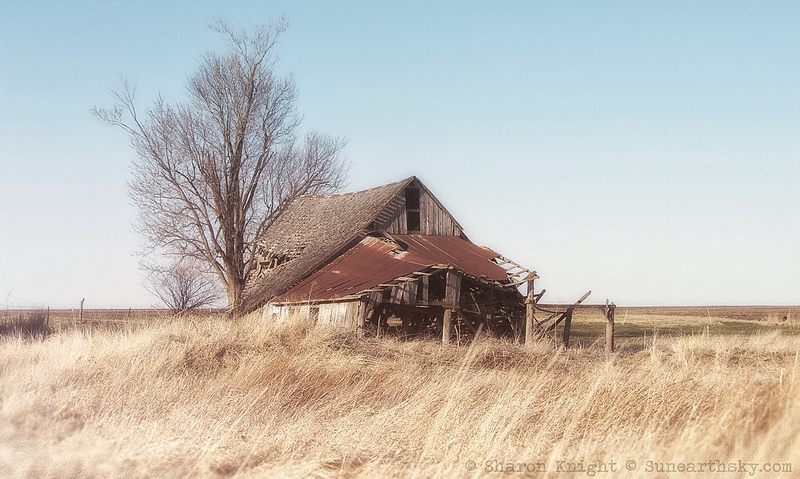 dilapidated barns are very photogenic, but sad as well … my grandfather was a farmer, but never owned his own farm. Very nice photo! Thank you. With melancholy comes great beauty.